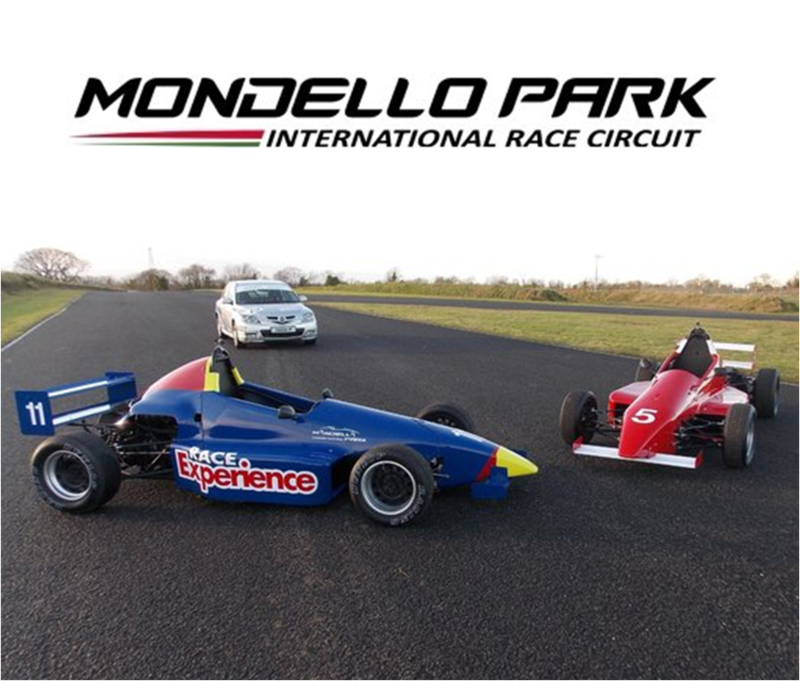 Mondello, open since 1968 is located just outside Naas, Co. Kildare and is Ireland’s only FIA Licenced Motor Racing Circuit. The race park has two circuit options for Race Events, the National rack and the International Track. Visitors to Mondello International Race Circuit also have the opportunity to try other track formats such as a separate Rallycross layout for Driving Experiences and Track Days. There is also a museum on site to keep visitors occupied. The Mondello Park museum houses iconic F1 cars, Indy cars, thundering NASCAR racers and many more rare and wonderful cars. Why not go and take a tour! 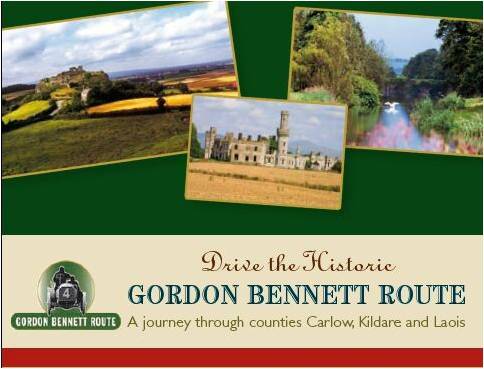 A scenic and historic route which can be driven at any time of year, the Gordon Bennett Route is a popular tourist attraction. It follows the original course of the The Gordon Bennett Cup Race that took place in 1903 through Laois, Kildare and Carlow. Today drivers can follow this route by use of an interactive map or by taking part in the commemorative classic car rally that takes place each summer. Located in the scenic Palmerstown House Estate, Offroaddriving.ie provide the experience of driving an off road 4×4 vehicle through really extreme terrain. Visitors can manoeuvre through natural obstructions such as rivers, mud runs, steep assents, enormous pot holes and gravity defying drops. An off road driving instructor accompanies each vehicle around the course which is essential as some of the obstacles are quite daunting the first time round. Behind the wheel of these resilient modified Land Rovers is a real blast. It is a real adrenaline rush and should be on everyones bucket list. Where: Trax Brassiere, Friary Lane, Naas. 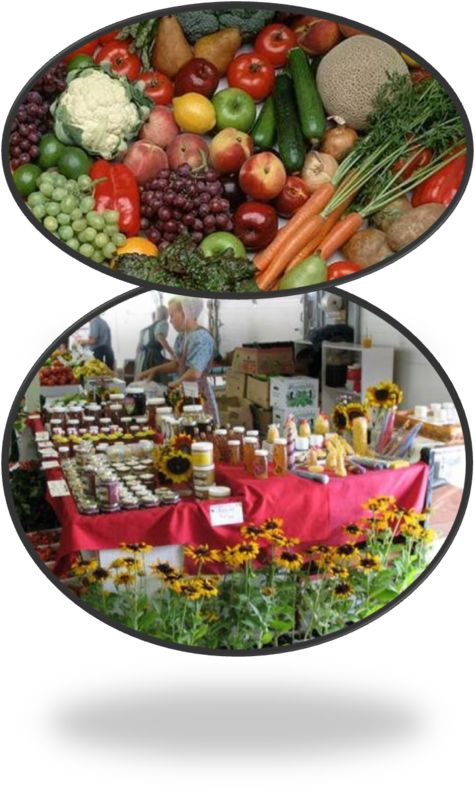 There are many markets in each week in towns all around Kildare. We have included all we know about below, please let us know if there are more! Where: Market Square, Kildare Town. Where: Whitewater Shopping Centre, Newbridge.